Guaranteed HUNDREDS of plays on internet radio, to fans who like your style of music. SWS provides detailed reports of who is listening. You pick the popular artists you want to be featured with; from Metallica, to Lamb of God, to Suicide Silence, or any band you choose. SWS will post an article about your band on all our sites and social networks, a combined audience equaling tens of thousands. SWS will send an Email Blast featuring your band, to our mailing list of over 3,000 recipients. INCLUDES A PAID FACEBOOK ADVERTISEMENT! 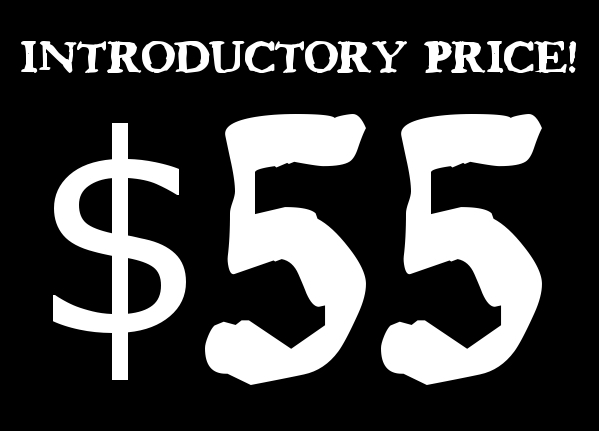 Submit payment, band information, links, and photos. Next, choose the popular artists whose music is most similar to hour own. Receive detailed reports on your new Fan Base, see who is listening; a great resource for getting to know your audience. SWS sends your featured article, bio, links, pictures, and music to our mailing list of over 3,000 dedicated subscribers, listeners, readers, and fans. 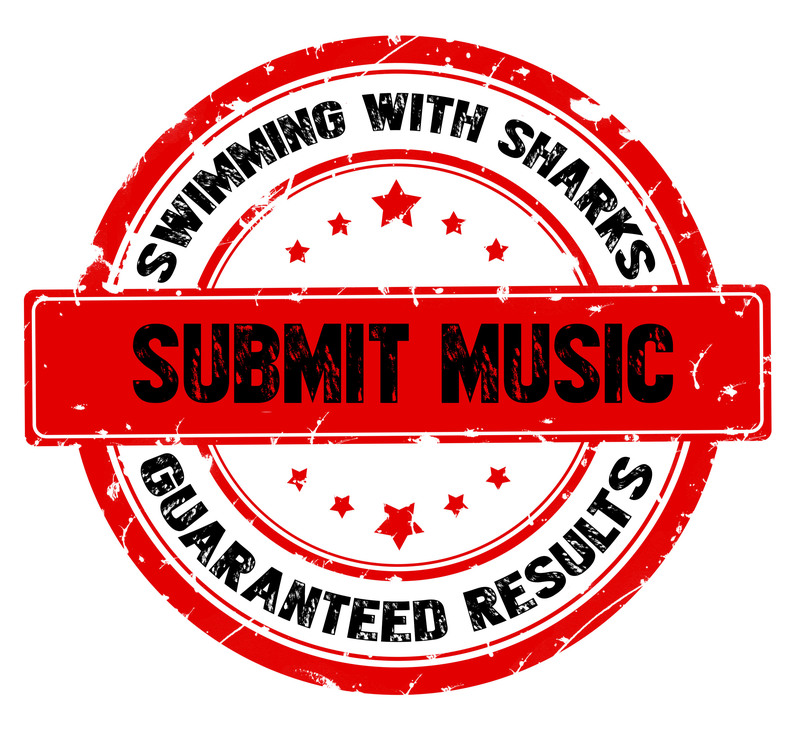 SWS will submit your band to other music sites for review, as well. SWS will prepare a paid Facebook Advertisement which targets a specific demographic of thousands of music fans, musicians, and music media sites. RESULTS GUARANTEED!